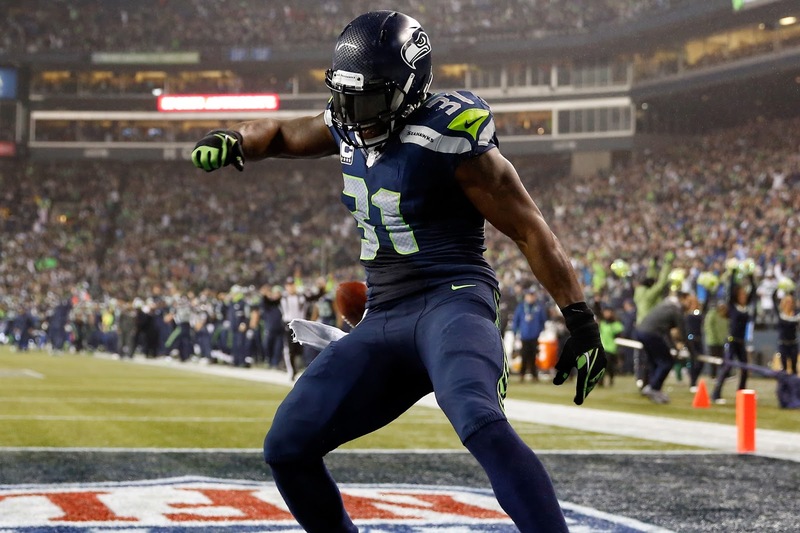 Seahawks safety Kam Chancellor is returning to the team today, according to Adam Schefter and Stephen A. Smith. Chancellor had been holding out for a new contract since training camp and missed the entire preseason and the first two regular season games. With the Seahawks sitting at 0-2, Chancellor could provide the kind of spark the defense needs.